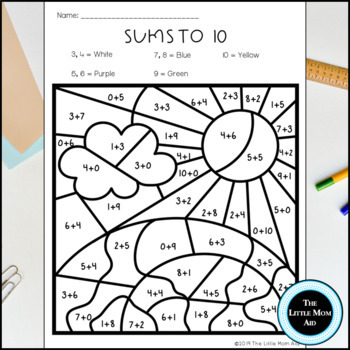 Here are 6 Earth Day Color by Addition printables that will have your learners excited to practice their addition facts! 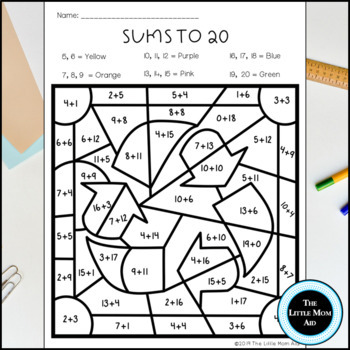 Students will work on sums to 10, sums to 15 and sums to 20. 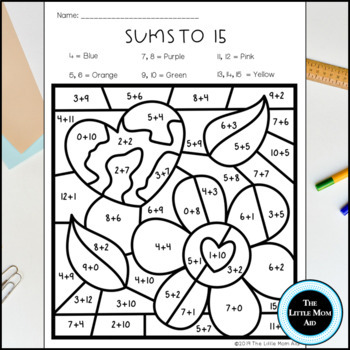 These coloring pages are a fun and engaging way for your students to master their addition facts! Each comes with an answer key. Please look at the preview to get a better idea as to what is included in this pack. 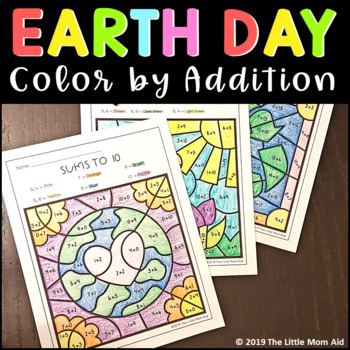 This Earth Day Color by Addition printable pack is great for review, math centers, homework, early finishers, and independent work. Parents can also use this resource as a part of their homeschool curriculum or to provide their children will additional learning and review.